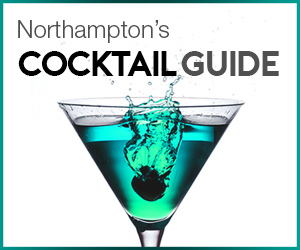 Oh our good sirs, it really does seem that there has never been a better time to be a gent in Northampton. The town is the middle of a somewhat renaissance, lead by a plethora of fine, independent establishments. 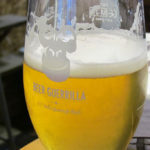 From stylish shops to fashionable restaurants and bars, each establishment brings with them something unique to the town, but all share one common trait; high quality. So it is with great pleasure that we write this review for Magee Street Bakery; an artisan bakery and café hidden away discreetly on the corner of Magee Street. Having opened their doors at the end of January, the bakery is run by Tom and Maddy Allen, a young couple passionate about baking and coffee (as you would imagine). With its grey store front, the bakery’s exterior is extremely subtle and is the true definition of a hidden gem; masking the wonders that lies within. Blink and you might miss it, however if you are passing on a Saturday then there is a good chance you will not miss the queues outside down the building. Such is the popularity in such a short time that people are willing to brave the chillier spring months for an opportunity to indulge in their delightful coffees, cakes and breads. Small but perfectly formed best describes the interior of the bakery and café. The main seating area comprises of a large wooden table which was the family kitchen table in the past, a smaller table in the corner and additional seating by the window. The quaint space is sparsely furnished with quirky pieces on the wall, a chalk wall for people to scribble on and a bread rack as you enter, revealing freshly baked loaves. Overall, there is a sense of simplicity. As the living room of a terrace house in its former life, there is not an abundance of space so this minimalist, spartan approach works well. 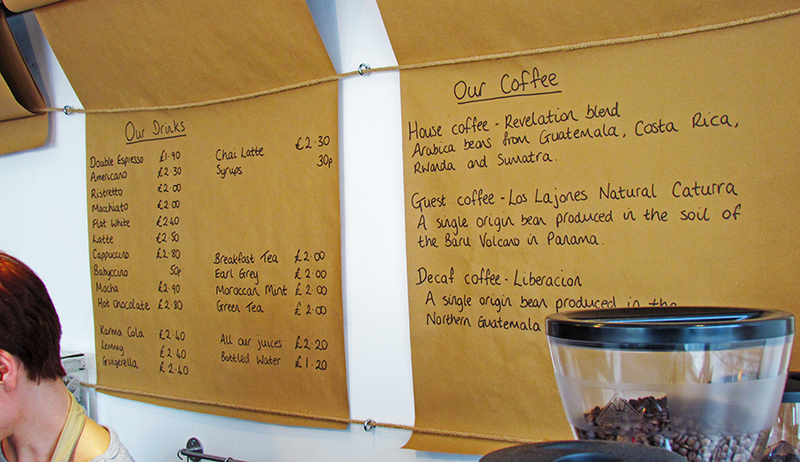 A feature we liked is the coffee lovers wall, where patrons who have filed their loyalty cards are added to this coffee wall of fame. With the smell of freshly poured coffee, freshly baked bread in the air and warm welcome from the owners, it is hard not feel instantly at home. Tom’s experience as an Innovation Chef led him to travel and research food around the world, working for some of the world’s largest brands including Marks & Spencer and KFC and focusing on food to go. During this time, he discovered how to take a humble sandwich to the realms of greatness using imaginative combinations of great ingredients. Known as a sandwich man – he even took part in the World Sandwich Championships in Sydney 2012 – Tom has spent over a decade researching and experimenting with different sandwiches and he now showcases his sandwich masterpieces at Magee Street Bakery. 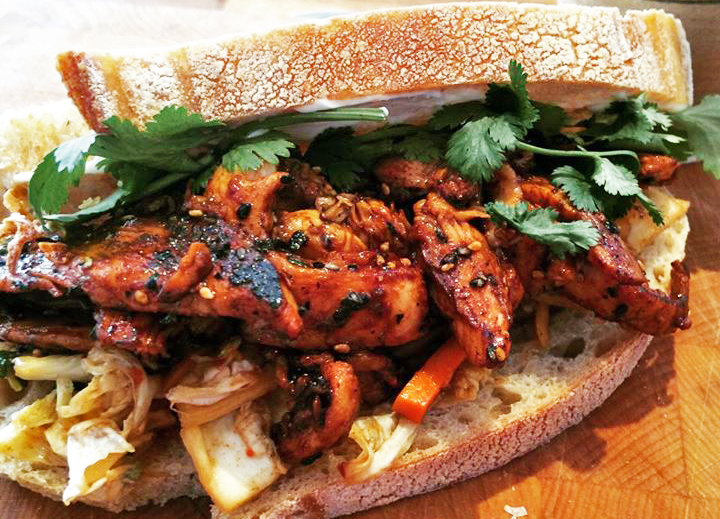 Each Friday, Tom reveals a new, hunger inducing dish, such as his Korean BBQ chicken sandwich with homemade Kimchi, coriander and crispy shallots or the home cured and smoked Pastrami sandwich with sauerkraut, pickles and frenchies mustard. Each and every aspect of the food is thought out with a real focus on brilliant bread that is full of flavour and seasonal, fresh ingredients; ensuring high quality, regularly changing menu. Looking at some of the sandwiches that have been on offer, we can confirm that Tom has achieved his goal to excite people. 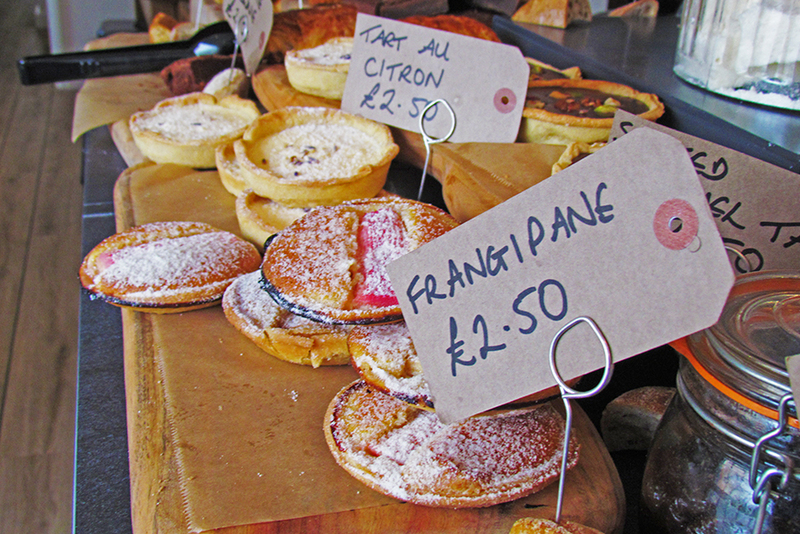 Besides from sandwiches, the bakery also produce soups, salads, scotch eggs and importantly cakes and pastries. Whilst visiting, we were mesmerized by the selection of pastries and cakes on display, including frangipanes, tart au citrons, almond & pistachio croissants, lemon & poppy cake, bacon and cheese croissants, spicy carrot cake and more (we could continue naming cakes all day but it is making us too hungry to continue). One that particularly caught our eye was the peanut butter and white chocolate brownie, which required all our gentlemanly strength not to indulge in. Our only warning is to those starting their summer diets; know that you are entering the land of temptation. The bakery is situated around the back of the premises, where daily Tom toils to produce the fresh cakes, bread and sandwiches. Magee Street Bakery specialises in sour dough bread and the effort that goes into the baking is nothing short of a labour of love, taking thirty hours to produce loaves from start to finish. Wonderfully flavoured and absolutely delicious, the stone baked loaves reveal the level of knowledge and skill Tom has as a baker. All the food is reasonably priced, especially considering the quality and freshness of it all, with cakes costing in the region of £2.50 and a large seeded sour dough costing £2.90. Now onto the other side of the coin that is Magee Street Bakery; the beverages. 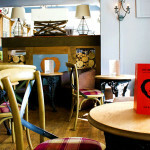 As busy gentlemen of Northampton, we are sure you are no stranger to joys of coffee. And for any gent that has tasted good, artisan coffee, you understand that good coffee and bad coffee truly are worlds apart. Heading up the coffee front is Maddy. Whilst in Australia for the Sandwich Championships, Maddy developed a love for coffee and the coffee culture that exists in the city. With unique brews served up from independent cafes, Maddy appreciated that coffee had a sense of occasion and wanted to bring this same feeling and passion back with her to Northampton. 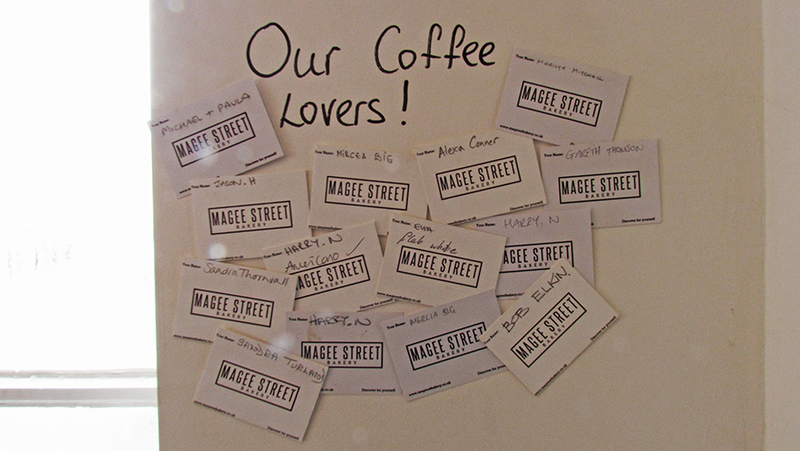 Magee Street Bakery specialise in three types of coffee beans which patrons have the option to choose from. The ‘Revelation Blend’ is the house blend; a dark roast made from Arabia beans from Guatemala, Costa Rica, Rwanda and Sumatra which delivers ripe red fruit notes of cherry and a dark caramel body. The guest coffee is a light roast made from a single bean from Panama that is described as a fruit dessert in a cup with notes of vanilla custard and mango sorbet which sounds delightful, especially in the warmer summer months. Last is the decaf, a light roast with flavours of creme brulee and apple which is again created from a single bean from the highlands of Guatemala. We opted for a latte as we and were not left wanting. 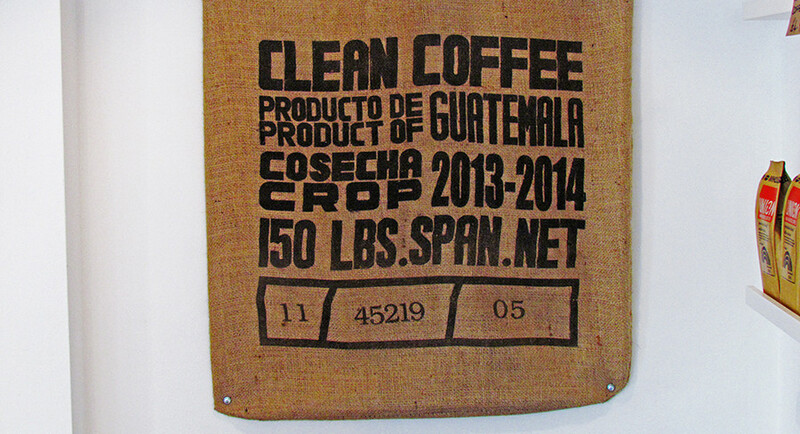 The house blend worked tremendously well in the milky brew and was served at the perfect temperature. It is arguably one of the finest coffees we have had thus far in Northampton and great value for money at only £2.50. Departing from the coffee focus, the small cafe also has a range of teas to enjoy, including some noteworthy hand picked, rolled whole leaf tea blends. On offer are an English Breakfast blend, Earl Grey, Green Tea and an interesting Moroccan Mint blend made from peppermint leaves and blended with Chinese gunpowder green tea. 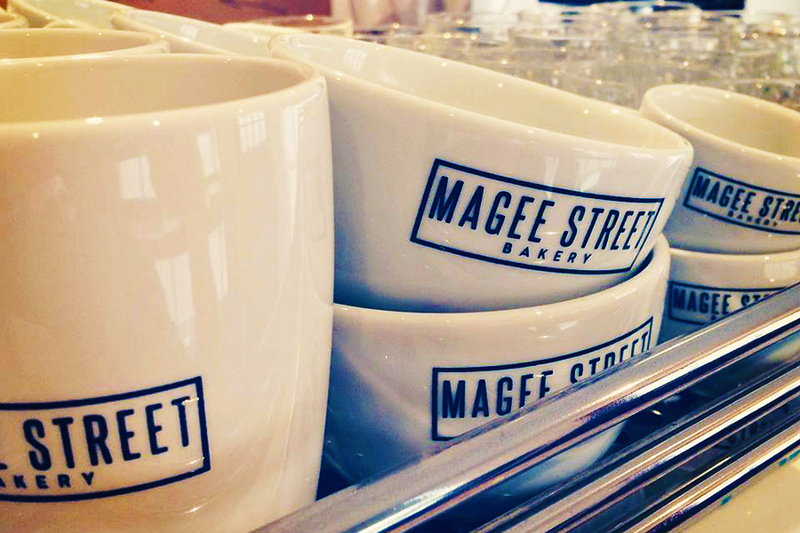 As well as the stunning selection of hot drinks, Magee Street Bakery also do a range of soft drinks that continue the theme of high quality and amazing flavours, including a selection of fruit juices. We could not be happier to see this addition to the ever growing list of incredible independent businesses that are sprouting up in Northampton and really fills the need for a brilliant café and bakery. Just from speaking to Tom and Maddy and seeing the great food and drinks being offered, it is crystal clear that the couple are passionate and dedicated to achieving high quality and know exactly what they are doing. Speaking to Tom, he also gave us something to look forward to in the future; explaining his idea of creating take away lunch boxes in the summer that people can enjoy at the nearby park. We could not think of anything better than stopping in on a Saturday and grabbing a picnic in a box to enjoy in a park on hot day, and gives us yet another reason to eagerly await summer. The bakery is open Tuesday to Friday from 9:30 to 14:30 and is open on Saturday from 9:00 to 13:00. A gent tip: the bakery gets very busy, especially on Saturday’s, so if you want to avoid disappointment of food being gone by the time you arrive, we would suggest you head down earlier rather than later. Bakeling, listen to you lor, already started to use camera to take all piCoerus.ctlin, cool huh, my version just lacking little decoration on it otherwise it would perfert. Ik kom van de ING/Postbank. Ben wel tevreden. Enige minpunt vind ik dat kastje wat nodig is om in te loggen om te telebankieren. Het is niet echt gebruikersvriendelijk en je het moet het natuurlijk ook bij je hebben. (Als je bv even op je werk inzage wil hebben)Wat dat betreft was telebankeren bij de ING veel gemakkelijker; een vaste username/password en om geld over te maken sturen ze een TANcode naar je gsm.Groetjes, Ton. When you step-up your day to day intake of fruits and veggies, you may aid to clear your body of arteries of the plaque which hinders the smooth flow of blood to your penile region. It truly is identified that water melon as a fruit can aid one with erectile dysfunction.